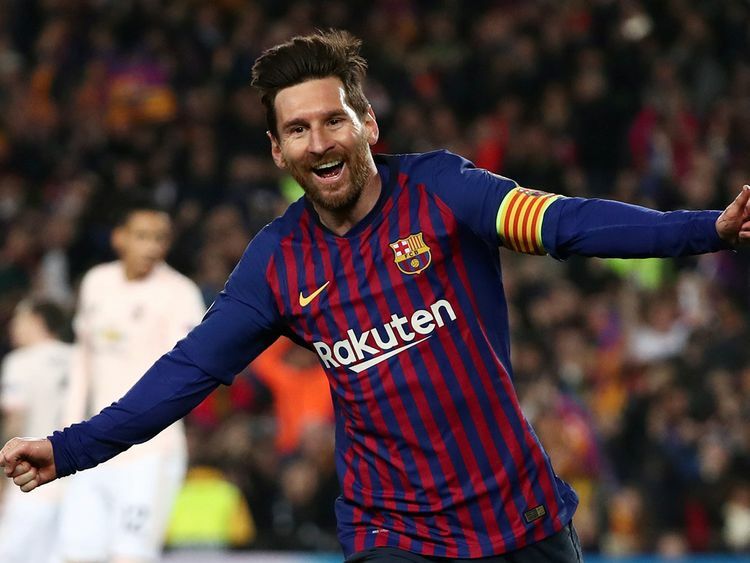 Barcelona: Lionel Messi pounced on two Manchester United mistakes to score twice and end their hopes of another Camp Nou comeback as Barcelona breezed into the Champions League semi-finals on Tuesday. Liverpool, who take a 2-0 lead to Porto on Wednesday, are the most likely obstacle between Barca and their first Champions League final since they last won this tournament in 2015. Mohammad Salah and Sadio Mane might feel encouraged.